It’s hard to ignore the fact that it’s National Apprenticeship Week, given that a third of The Northern Foundry team is made up of time served and newly qualified apprentices. 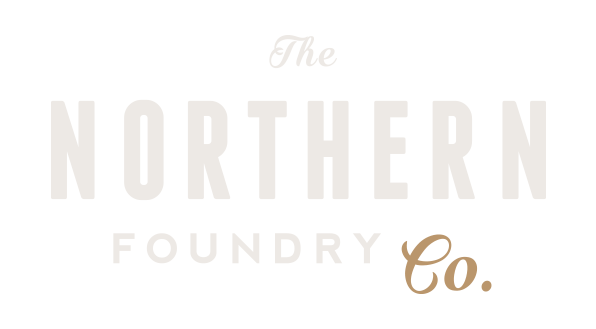 A lot of the ethos behind The Northern Foundry is to provide opportunities to those willing to work hard for them. Firstly, our apprenticeship scheme is based on moulding talented, hungry, young learners, in order to strengthen our own team and performance. Secondly, and more importantly, it is about providing a platform and pathway for apprentices to excel, whilst encouraging their ambitions of a successful career. Individually, our apprentices have all excelled in different areas. This is largely down to listening to their passions and interests in specific areas of the business, alongside honing and nurturing their strengths. However, this isn’t to say that we avoid encouraging new skills or qualifications. In-house training opportunities with senior, more experienced staff allows the apprentices to broaden their horizons and soak up knowledge on a one to one basis; something they may not experience as much of on a college or university course. As an employer, we directly benefit from being able to source young people and educate them with our own principles. This allows them to develop and grow under the ethos and mentality of our business, so that they’re in a position to influence the next apprentice that comes through. Plus, the fresh approach and energy these young people bring, is something we value very highly. Furthermore, by having a broad range of skill-sets, the individuals in our business become adaptable, meaning they can be utilised by different departments. Having this sort of flexibility, allows our business to balance our workload as well as obtaining more work. By providing apprenticeships, local youngsters can begin to look up to the success stories gone before them and become influenced by them. When at secondary school, you are often asked to map out your future, despite being not entirely sure what it is you want to do. Apprenticeship schemes offer a direct route to a career, yet they can often be overlooked or discouraged. By demonstrating and educating youngsters in schools of the alternative routes to further education, our community can secure the talent before it looks to leave for a ‘bigger’ city with ‘bigger’ opportunities. In turn, bigger businesses and organisations may no longer discount Hull as a viable place for investment. Bolstering apprenticeships, by providing more opportunities for youngsters, will strengthen the wider economy by placing more young people in employment. Not only that, it will create a new culture of apprentices, who can share their experiences amongst one another and create a more vibrant economic environment as skills are passed from one another. 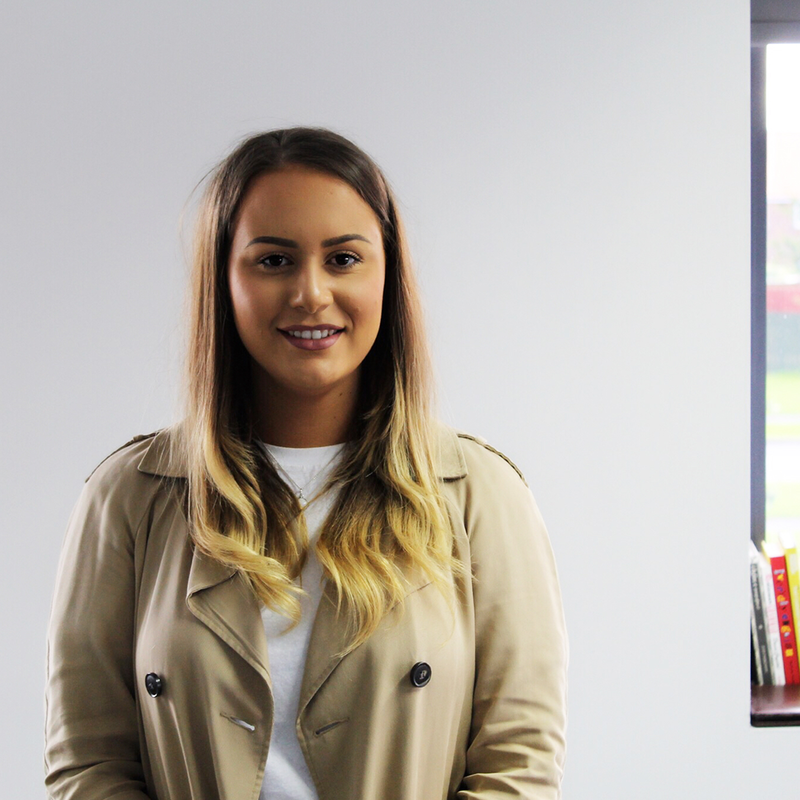 Lauren completed her apprenticeship in March 2015, having obtained her Level 3 Certificate and Diploma in Creative & Digital Media. Since then, she has gone on to become our resident Front-End Magento Designer & Developer as well as showcasing a flair for brand design. Lauren is looking to become a Magento Certified Solution Specialist. Amber has completed her Level 3 Certificate and Diploma in Creative & Digital Media and is now working towards a Level 4 Diploma in Marketing Communications & Advertising. 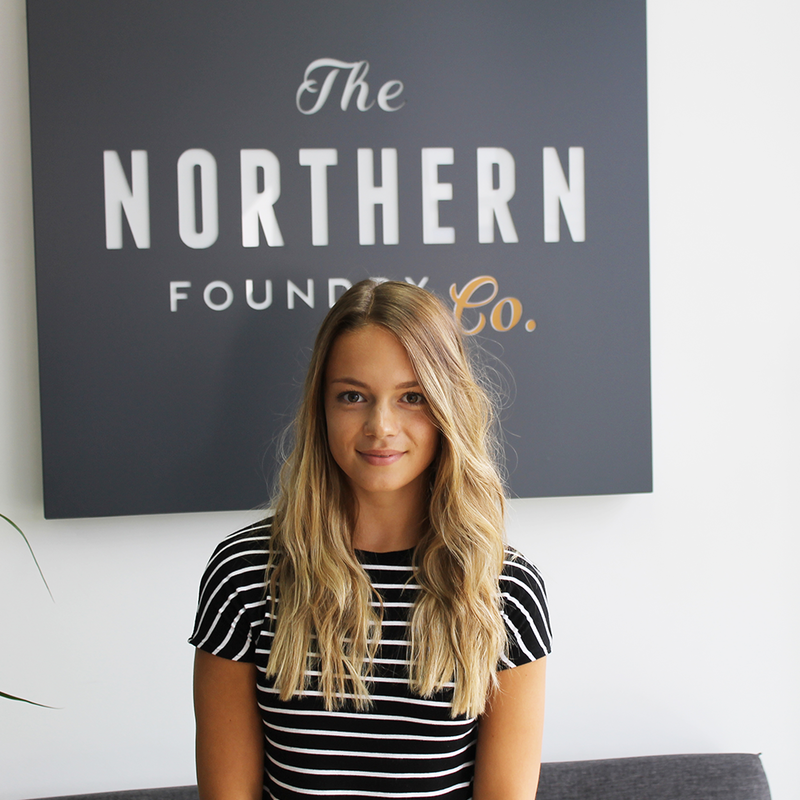 She now has the role of Front-End WordPress Designer & Developer at The Northern Foundry and has taken to the role of mentoring extremely well. The latest recruit on the apprentice conveyor belt is set to complete his Level 3 in Digital Marketing, this year, and has acquired a wide range of skills surrounding digital marketing, content marketing, design and development. 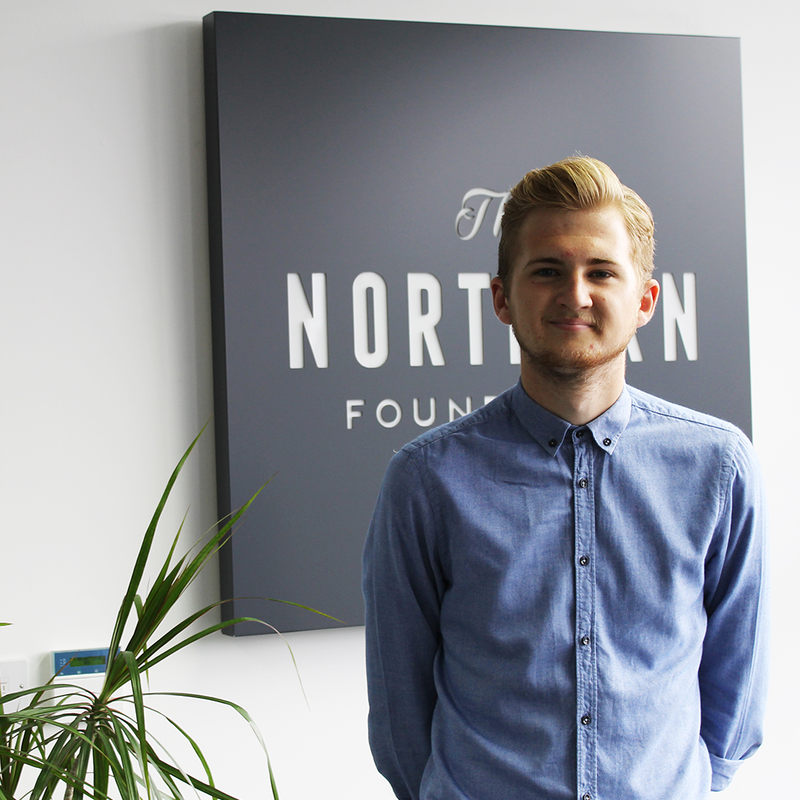 The Northern Foundry are big believers in apprenticeship schemes and harnessing local talent to help develop the company. We’re proud of our apprentices and what they have achieved, as well as how they’ve contributed to our company values and ethos.